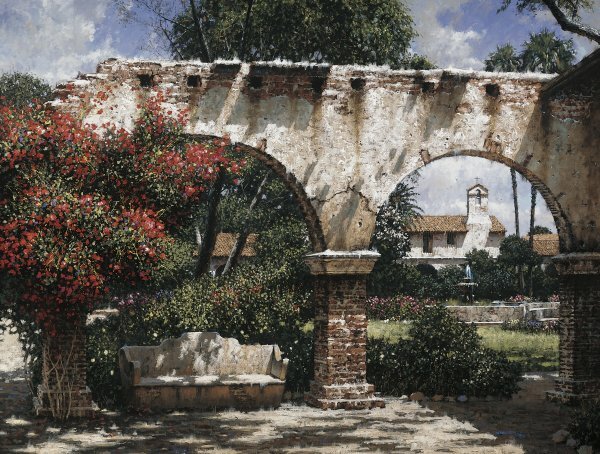 You feel as though you've traveled back in time when you step into the courtyard of Mission San Juan Capistrano in California. It is very appropriately nicknamed "The Jewel". Hallmark and his wife travel extensively exploring and soaking up the ambiance of each local.